Four Seasons are Taking Off! 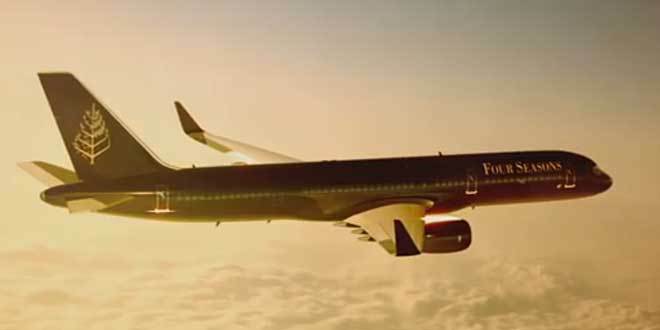 Four Seasons Hotels have done a splendid job on terra firma since the 1960´s and have now gotten themselves a souped up Boeing 757, with luxury interior, private chef, Wi-Fi and much more to provide the ultimate bucket list for the luxury traveller. Check out the concept and the jet itself in this short video. First trip is a round-the-world trip and leaves Los Angeles in February 2015 and includes Kona, Bora Bora, Sydney, Bali, Northern Thailand, Taj Mahal and Mumbai, Istanbul and London. To put it straight forward: a very cool trip with a price tag of 119 000 USD / per person. 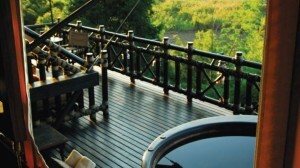 Accommodation is naturally at the Four Seasons in each destination. Four Seasons provides luxury accommodation where little or nothing else can be wished for. 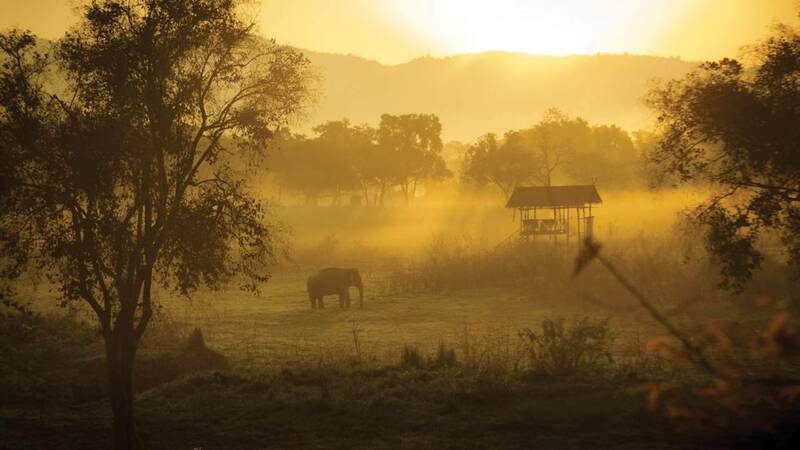 All of the hotels are great, but if we were on this trip we could look forward to Four Seasons Golden Triangle in Chiang Rai, which is a luxury tented camp. The Golden Triangle is famous for its elephants and you can learn how to become a mahout (elephant driver) on site. We can only guess, but we think unique trips like this sells out quickly. Visit Four Seasons Private Jet site for more information. If you know more about this fantastic trip, I would love to hear from you via email, in the comments below, on Twitter, Facebook or Google+. Why Don’t You Try a Pizza Tour in Brooklyn During Next Trip to NYC?